Hello everyone! 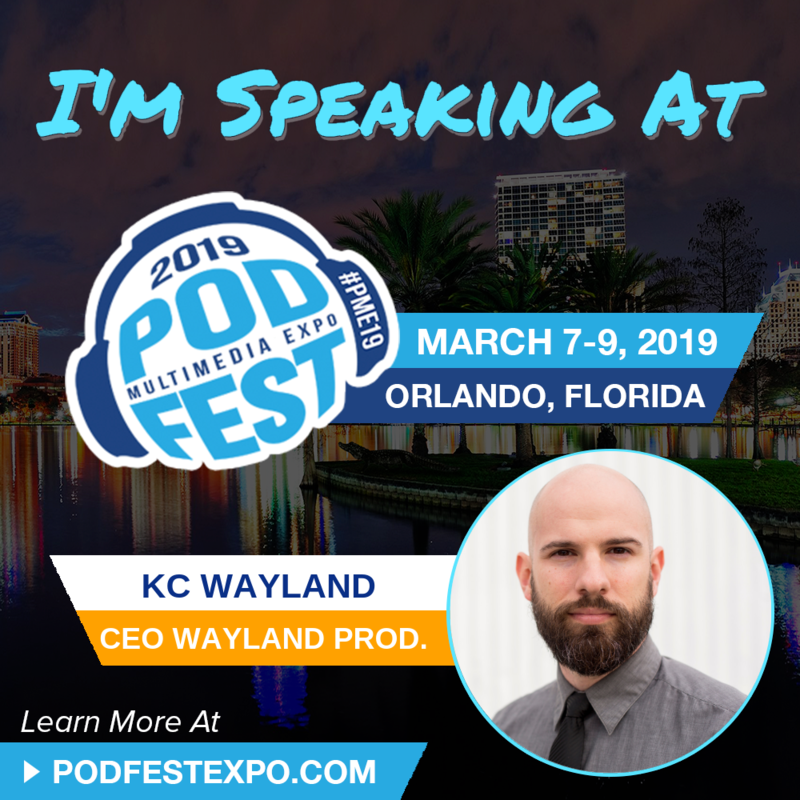 Coming up March 7-9th, 2019 at the Wyndham Orlando Resort in Florida, I will be the Keynote speaker and on multiple panels of the Audio-drama tracks. We have some other great creators from the community going to be there, just look at all these speakers! Would love to see you there, click here to attend!